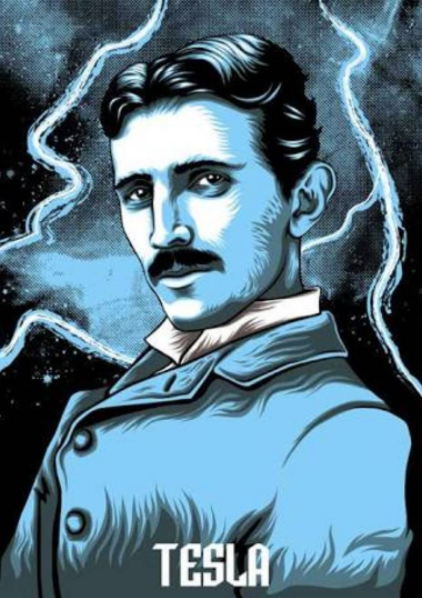 Happy 161st birthday Nikola Tesla, born on this day in 1856. ©Copyright 2017. TESLA Electric Company Recordings.